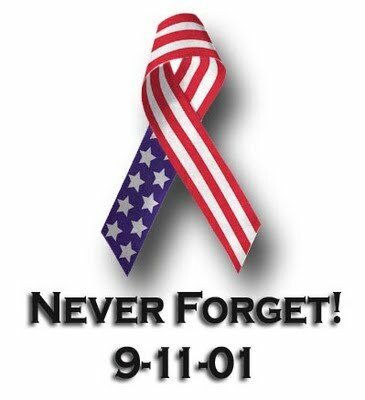 On September 11, 2001, al-Qaida radicals carried out a series of attacks on America that took the lives of 2,977 — innocent passengers on airplanes, in office buildings, and on the streets as well as the heroes who rushed toward the destructive forces, not away from them. On this day every year each name is read at Ground Zero in New York City. As they read, we remember.